If you’ve ever been to Guatemala, you’ll understand what the word “magic” really means, especially when it comes to handcrafted artisan goods. While many places in the world may claim to create the best of the best, few come close to the beauty and quality of the products that come out of this Central American gem. A gorgeous lake town sheltered by towering mountains, Lake Atitlán is home to a large indigenous population – one that is proud to carry on many of the traditions of their Mayan ancestors. 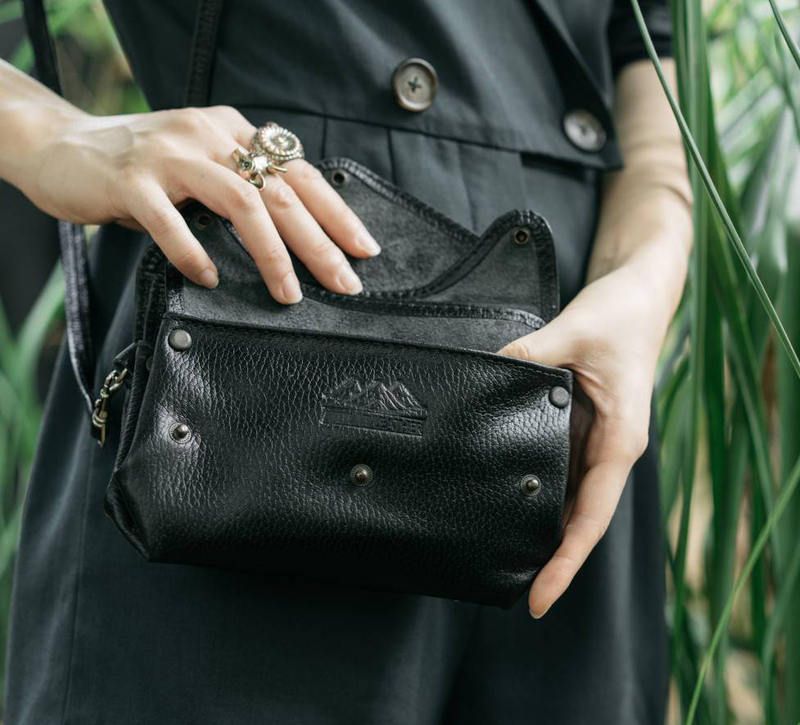 For those who enjoy taking in global festivals, Atitlán Leather has created a beautiful Festival Fashion collection, complete with products that allow you to look awesome while still having easy access to everything you need. You’ll find the leather hip purse you’ve been wanting, the satchel bag you’ve been needing and the gorgeous rucksack you’ve been dreaming of. 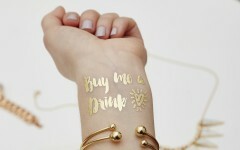 So, whether the festival is a one-day or all-week event, you’ll be covered, without ever sacrificing your style. 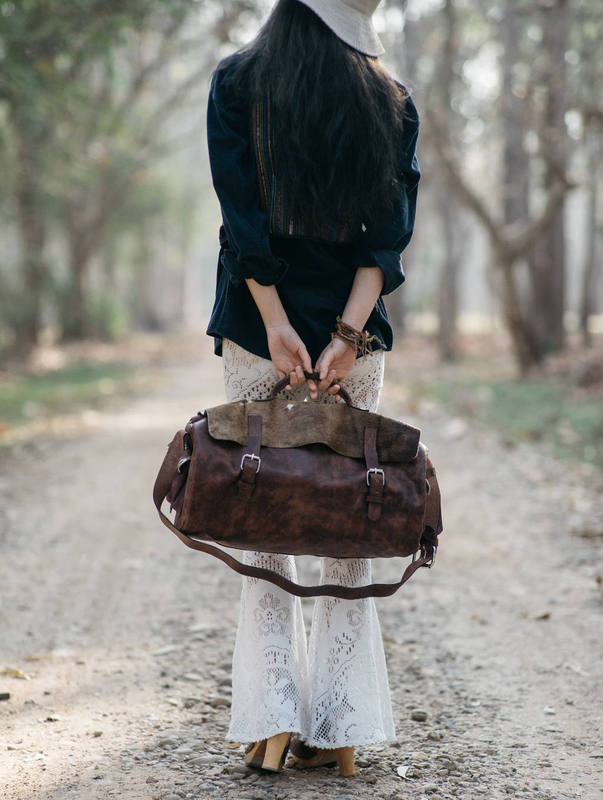 And, for the wanderlusters who are as comfortable train hopping in Europe as they are trekking Machu Picchu, Atitlán Leather offers their Travel Guatemala collection. A functional selection of leather travel gear you can use every day, here you’ll find travel bags and accessories that will keep you organised and in style every step of the way. Excited to see what Atitlán Leather has in store for you? 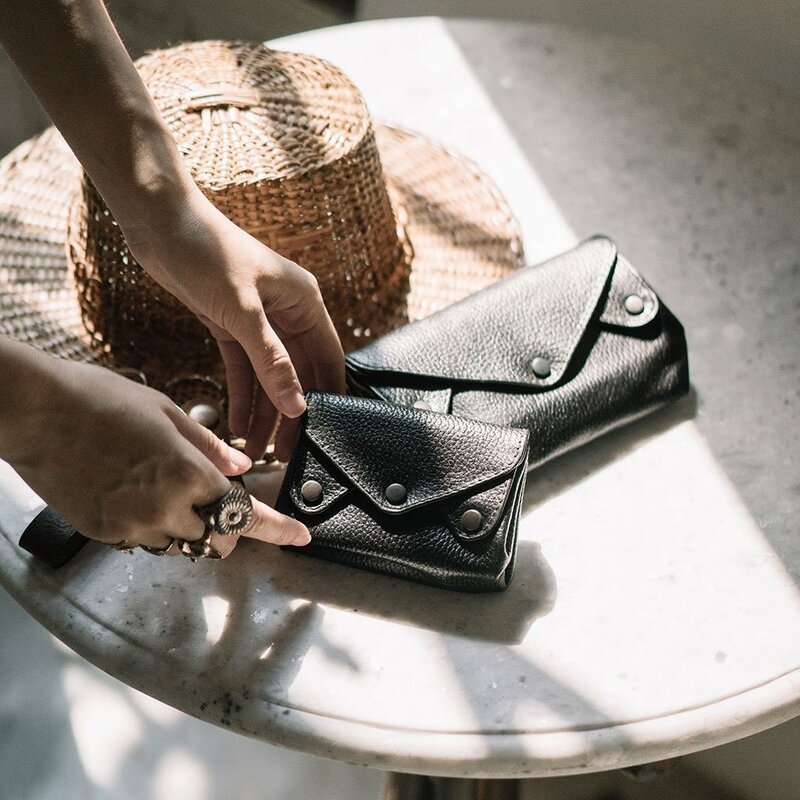 Here are our top five picks for 2019 from their handcrafted Wallets & Purses and Handbags & Backpacks Collections. 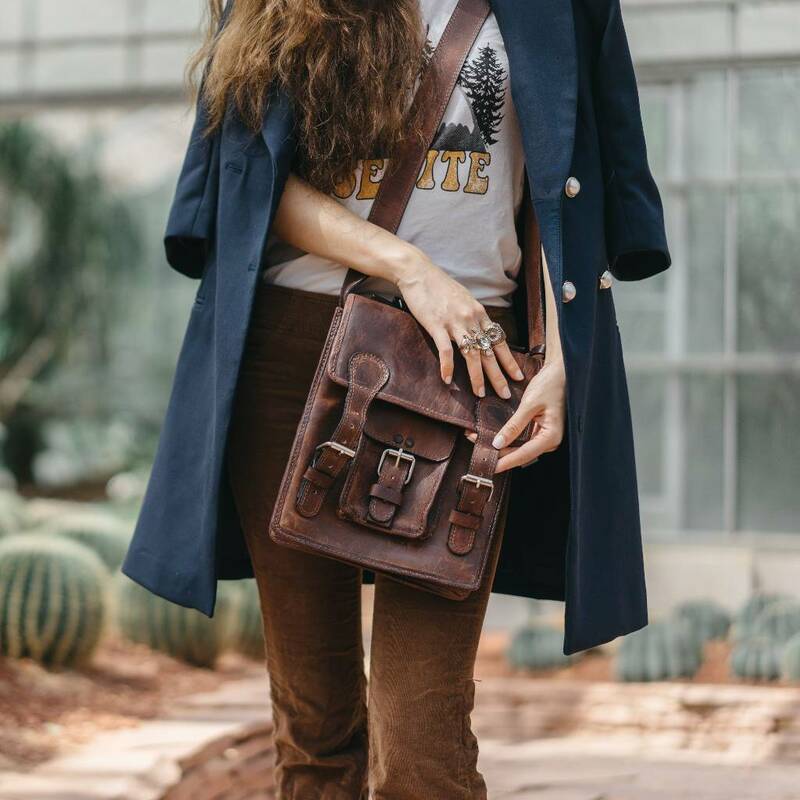 Designed on the smaller side to make it the perfect sidekick, this distressed brown leather messenger bag is the perfect shoulder bag for carrying all of your essentials. Uniquely designed with front pockets, back zipper pockets, and a main carrying pocket for larger items like a book or tablet, you can keep the items you need the most neatly organised. Small yet spacious, the Leather Shoulder Bag gives you plenty of room for everything you need for a productive day. Handcrafted from delicious caramel brown coloured leather. This gorgeously soft to the touch leather bag will sit neatly and comfortably next to your body, whilst the quality interior lining keeps items such as phones or tablets protected. 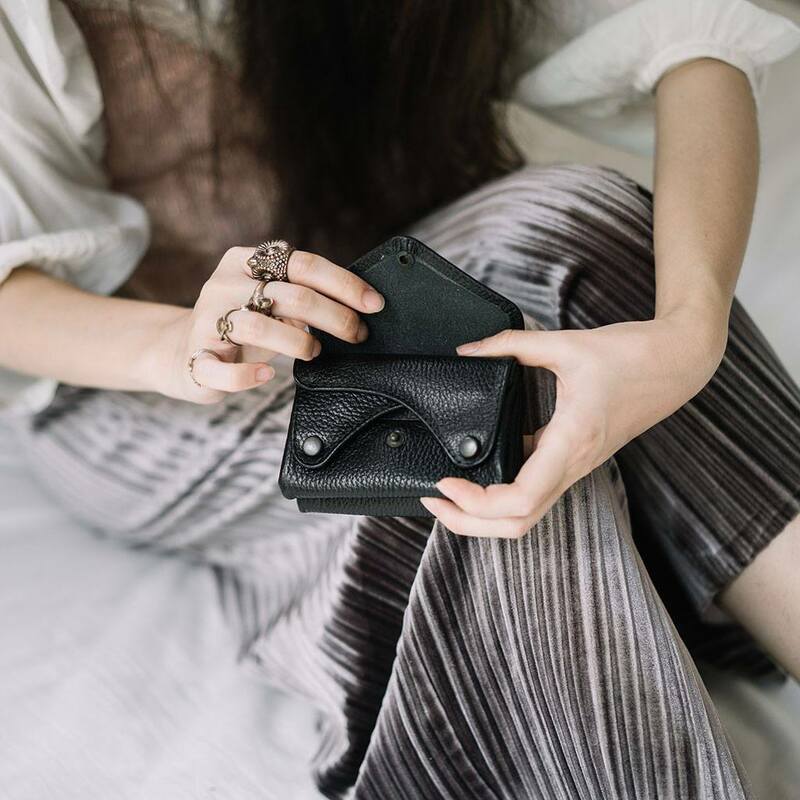 The perfect gift, this accordion-style wallet features five separate compartments to comfortably fit your phone, cards, keys, and any of your other must-have items. 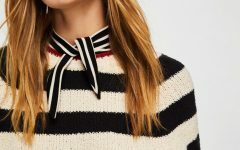 Wear it over your shoulder or cross body, or carry it as a clutch by simply removing the straps. 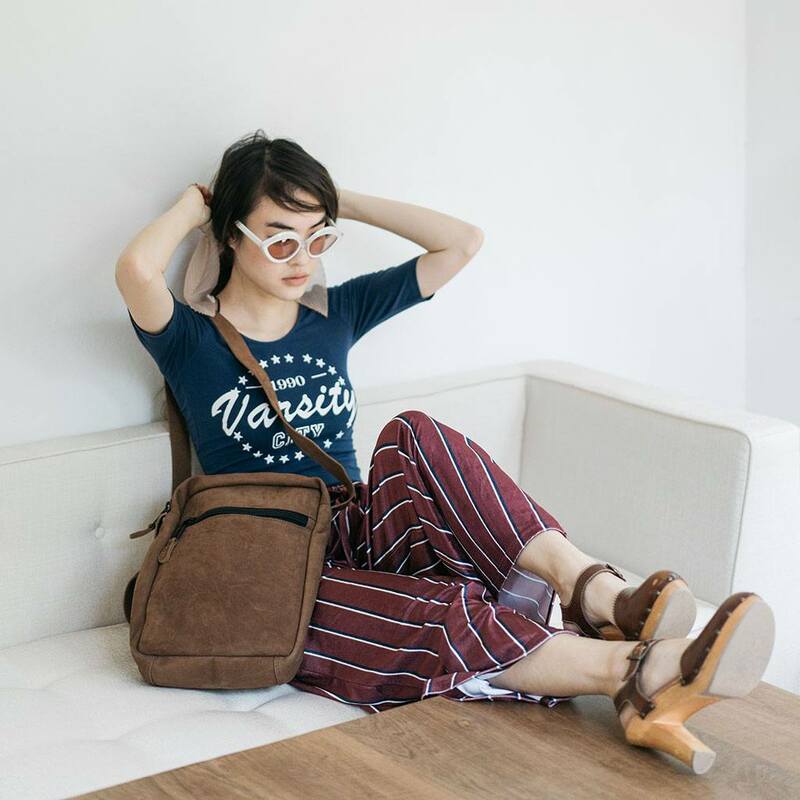 Designed to last you a lifetime, this small chocolate brown leather shoulder bag is influenced by Atitlán Leather’s original leather carryall design. With three spacious interior pockets and a unique closing handle, you’ll enjoy both utility and fashion. 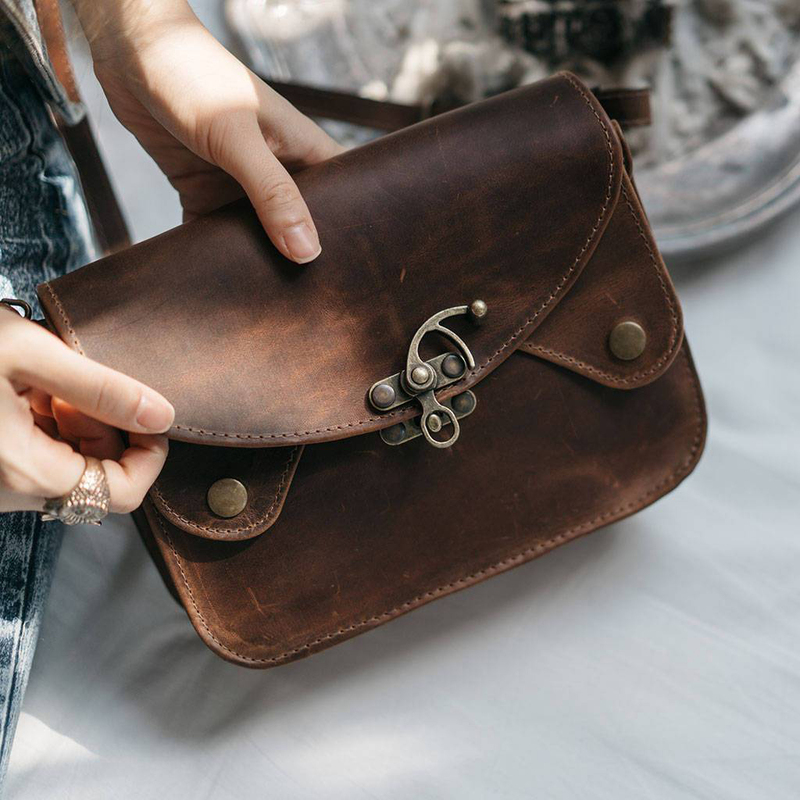 The perfect accessory for all of your adventures, this leather purse is crafted with a three flap design and an impressive selection of five separate pockets. Organise all of your travel necessities in one neat place. Small enough to fit in your handbag or pocket. 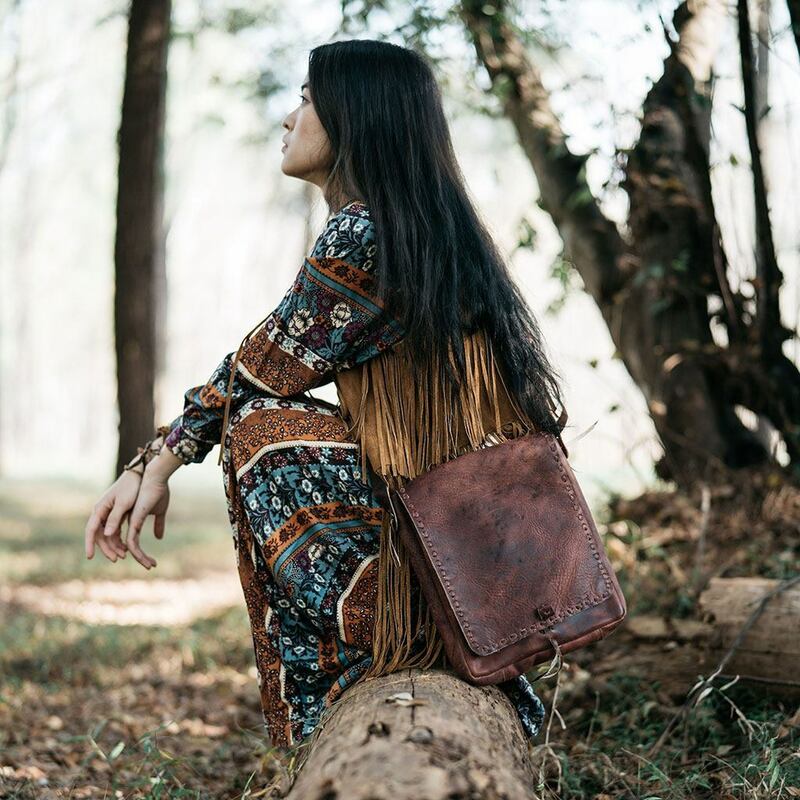 Focused on providing wanderlusters with the accessories they need, Atitlán Leather offers a stunning collection of handmade leather products that pride themselves with durability, practicality, affordability, and – best of all – stunning aesthetics. 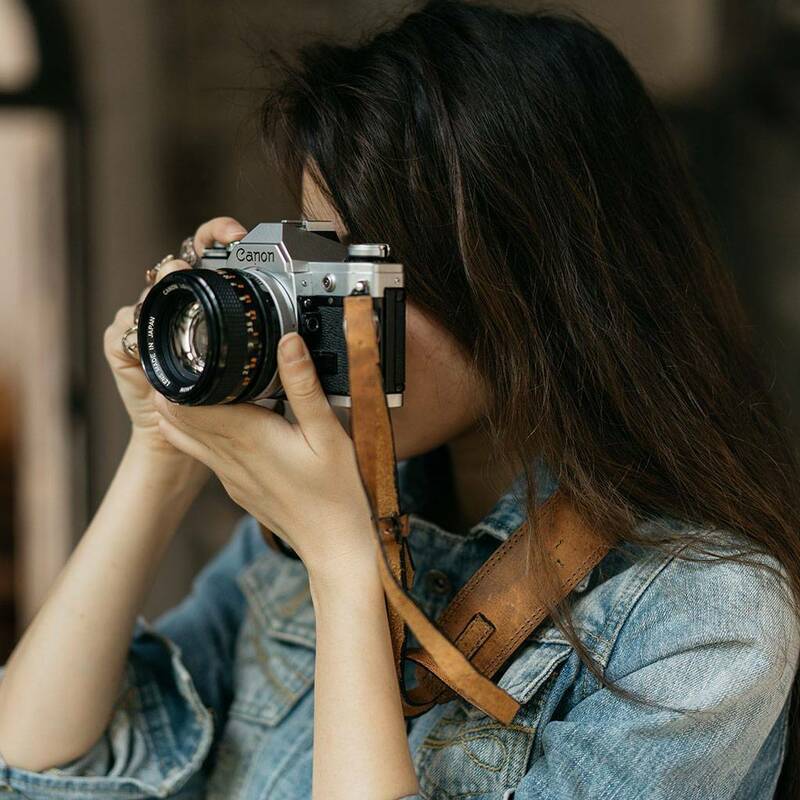 From money belts and camera straps to shoes, purses, and convenient backpacks, both men and women can find what they need. And, best of all, by shopping at Atitlán Leather, you can feel good about where your money is going, knowing that you are playing a part in keeping ancient artisan traditions alive and well.